Auto insurance rates, like all forms of insurance, are backed by a litany of statistical data. The reason you pay more to insure your 2013 Honda Civic than your neighbour pays to insure his identical vehicle might be because you have a shorter driving history, or didn’t take driver’s education courses, or don’t have a garage oronce received a ticket, and the data says those factors make you a riskier client. One factor that tends to stand out is gender. 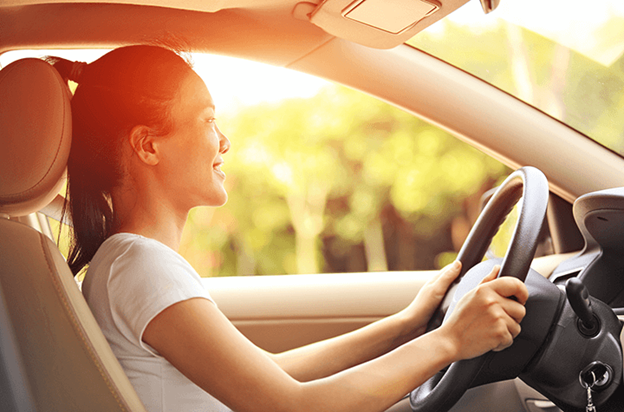 Although this difference isn’t large - the average monthly auto insurance rate for a Canadian woman is $117 versus $123 for men - it is consistent. As far back as 2012, the EU passed laws banning gender differentiation in auto insurance rates. Canada does not seem to be following suit, though, as the Financial Services Commission of Ontario (FSCO) continues to allow insurance companies to offer different rates based on gender. Though this does not necessarily mean that insurance companies have tooffer different rates, here is why they almost uniformly do. According to Statistics Canada, men are more likely to have auto accidents than women. Men are also more likely to die in auto accidents than women. In fact, the auto death rate for men (13 deaths per 100,000 population) is almost three times as high as the auto death rate for women (5 deaths per 100,000 population). With a greater chance of having an auto accident and a greater chance of death resulting from that accident, men are statistically riskier to insure than women, and that cost is reflected in the form of higher auto insurance premiums. Data shows that men drive, on average, more kilometres than women. This is both true of men who have their own car and for those who share a car with a woman. Because men spend more time on the road than women, they become inherently riskier, simply because they have a greater chance of getting into an accident. Each of these five infractions were committed more often by men than by women. With a greater propensity to speed, to not follow the rules of the road and to not wear a seatbelt, men are viewed as riskier to insure (even if an individual has never committed a single infraction) than women. As a whole, women are statistically more likely than men to choose a safe car. Since insurers take your vehicle’s specifications, safety history and claims history into account when generating a quote, this too factors in. There is some debate around whether it is discriminatory for men to pay more for auto insurance than women. But while the policy obviously generalizes, the data outlined above at least explains why insurance companies charge men more for coverage, all other factors being equal.